The title, “Mary, Help of Christians” refers to the special role of Mary in the trials of the Church. The title goes back to 1571, when Christianity was saved by Mary, Help of Christians when Catholics throughout Europe prayed the Rosary and had a decisive victory of Christianity over Islamic aggressors from the Ottoman Empire. Churches, ministries and organizations around the world have been founded under Mary’s protection. St. John Bosco is well-known for his devotion to Mary, Help of Christians. He saw her profound influence as protector and patroness. He would tell people, “Have faith in the Blessed Sacrament and Mary, Help of Christians and you will see what miracles are.” He founded the Salesians, a religious order with a focus on helping poor children and educating boys to the priesthood, through her intercession. The feast day of Mary, Help of Christians is May 24th. 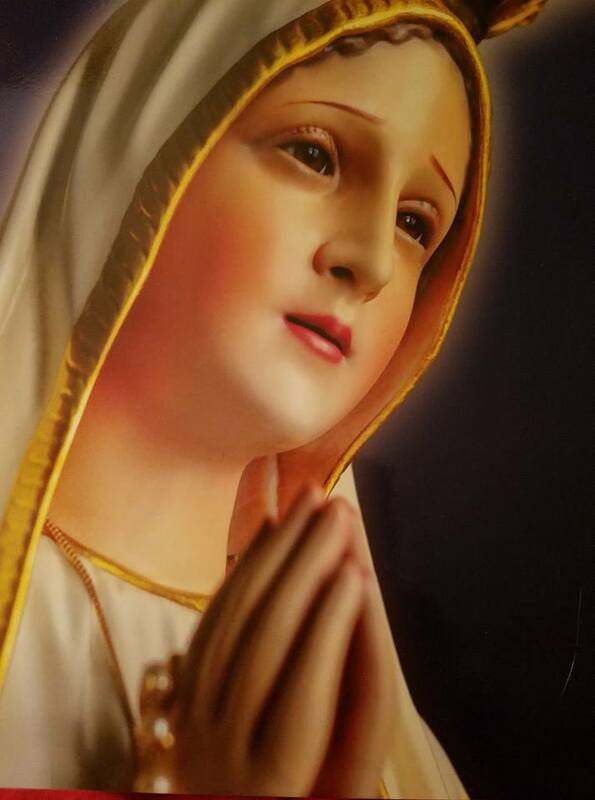 Remember, O most gracious Virgin Mary, that never was it known that anyone who fled to thy protection, implored thy help, and sought thy intercession, was left unaided, inspired with this confidence I fly unto thee; O Virgin of virgins, my Mother! To thee do I come, before thee I stand, sinful and sorrowful, O Mother of the Word Incarnate, despise not my petitions, but in thy mercy hear and answer me. Amen. Most loving Mary, you were given to all Christians as their help and protector in the most difficult times in the life of Christians and the life of the Church. Help me to come to you during times of need and especially at the time of my death, that I may be victorious over the evil one as you are. Amen. Most loving Mary, you were given to all Christians as their help and protector in the most difficult times in the life of Christians and the life of the the Church. Help me to come to you during times of need and especially at the time of my death, that I may be victorious over the evil one as you are. Amen. The feast day of Mary, Help of Christians is May 24th but you can pray this novena for any reason that you want, so go ahead and start praying!